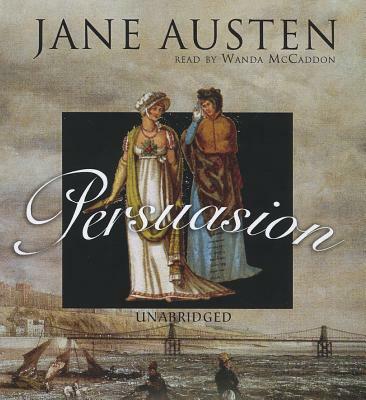 The last novel completed by Jane Austen before her death, Persuasion is often thought to reflect on the author's own lost love. Sir Walter Elliot has raised his three daughters with his own sense of haughty pride. Elizabeth, at twenty-eight, has found no one good enough to marry, while Mary has, with some condescension, married the son of the local squire. The youngest, Anne, was persuaded to throw off her fiance, Frederick Wentworth, eight years ago due to his lowly station in life. When Wentworth returns from the Napoleonic Wars as a captain of wealth and rank, Anne must confront her remorse and her unrequited love for him as he courts another woman. This is a story of second chances, humility, and the perseverance of love.